Business mentoring, guidance, help and support. Are you an entrepreneur that needs extra help in areas of your business? Do you want to start working ON your business rather than IN your business? Do you need help with time management or boosting your social media? With Katie Godfrey, you are now not alone. Whether that’s taking her online courses, a mentoring session or joining in discussions on our Facebook page, we are looking forward to helping your business grow! Katie is passionate about helping likeminded people whatever industry you are in. 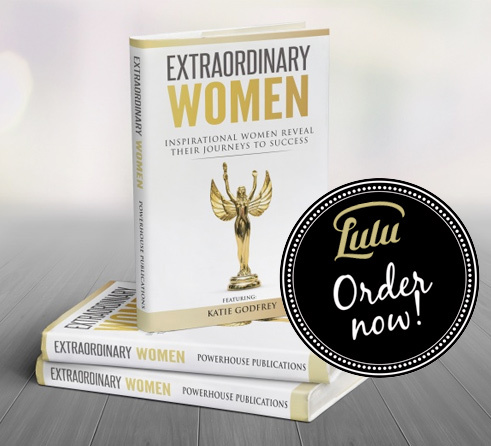 All courses share the knowledge, secrets and power Katie had put into her own businesses to create a huge brand. Went from living on £40 a week to turning over 6 figures, from ZERO clients to thousands!! No matter what business you are in we can help – Specialists in the Hair and Beauty industry. Face to face mentoring, over the phone or online courses – We have it covered. Bringing the best out in you and your business, making your business grow. Knowledge is power and we share all our knowledge with you.